Holders Chelsea will host Manchester United in the fifth round of the FA Cup in a repeat of last season's final. Sky Bet Championship Middlesbrough or League Two side Newport County will host Pep Guardiola's quadruple-chasing Manchester City, while League One Doncaster will welcome Crystal Palace to the Keepmoat Stadium. 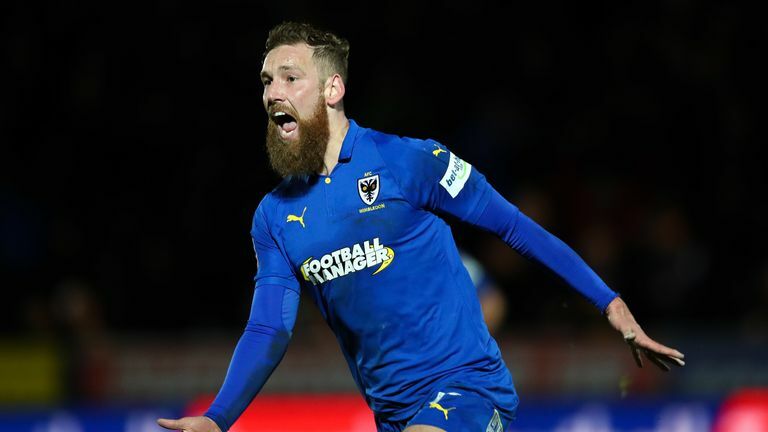 AFC Wimbledon's reward for beating West Ham is a home tie with Millwall, who also shocked Premier League opposition in Everton on Saturday, with Frank Lampard's Derby travelling to either Brighton or West Brom. Bristol City will host either Shrewsbury or Wolves, while Swansea are at home to Barnet or Brentford and the winner of the replay between Portsmouth and QPR will welcome Watford. The draw means in the space of five weeks Ole Gunnar Solskjaer's side will play Paris Saint-Germain twice in the Champions League, Liverpool (H), Arsenal (A) and Manchester City (H) in the Premier League, along with the FA Cup tie at Stamford Bridge. Chelsea beat United 1-0 thanks to Eden Hazard's penalty in last season's final, while the two teams played out a 2-2 draw at Stamford Bridge in the Premier League in October. The fifth-round ties will take place between February 15-18.